Always innovating, Savyon develops each year four large international collections of circular knitted fabric with 150 to 200 items, as well as 30 to 50 new articles every month to serve major brands. 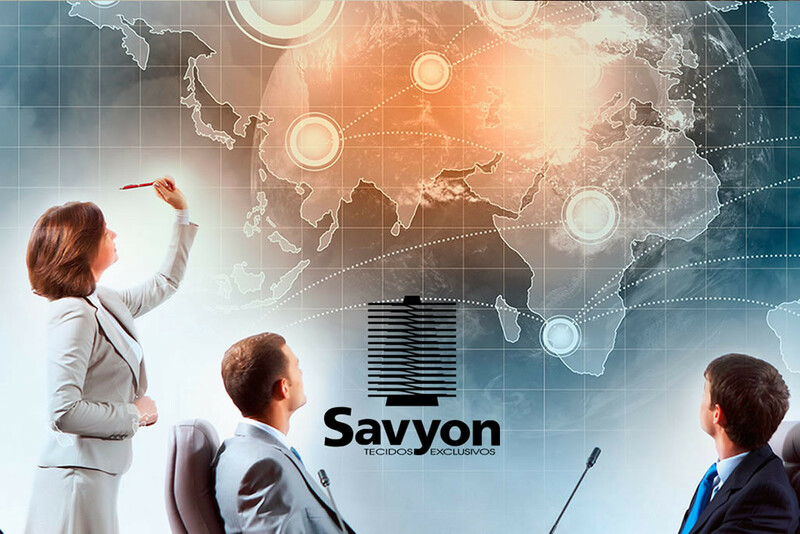 Savyon is the perfect Textile Industry for garment industries that intend to serve the global market with unique Jacquard Articles. 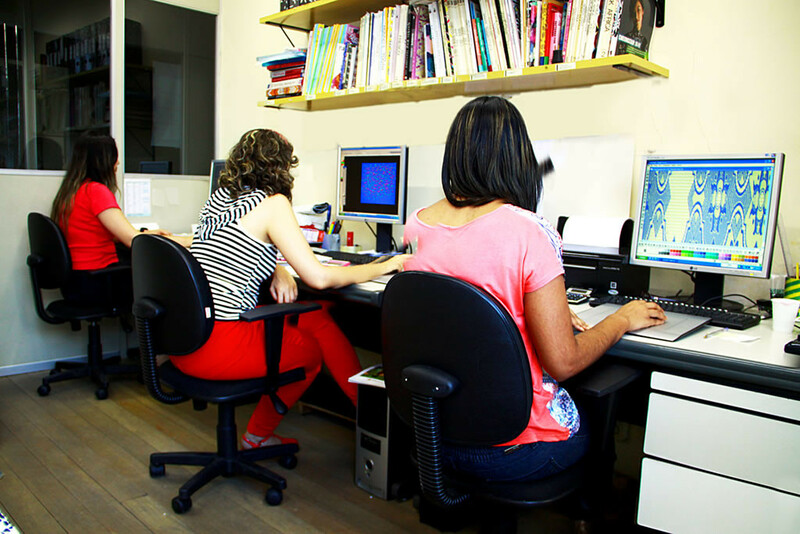 We provide to all our domestic and international customers a department to design and develop Jacquard Patterns together with our customers, to produce exclusive articles and collections, combining traditional craft with high industrial production. 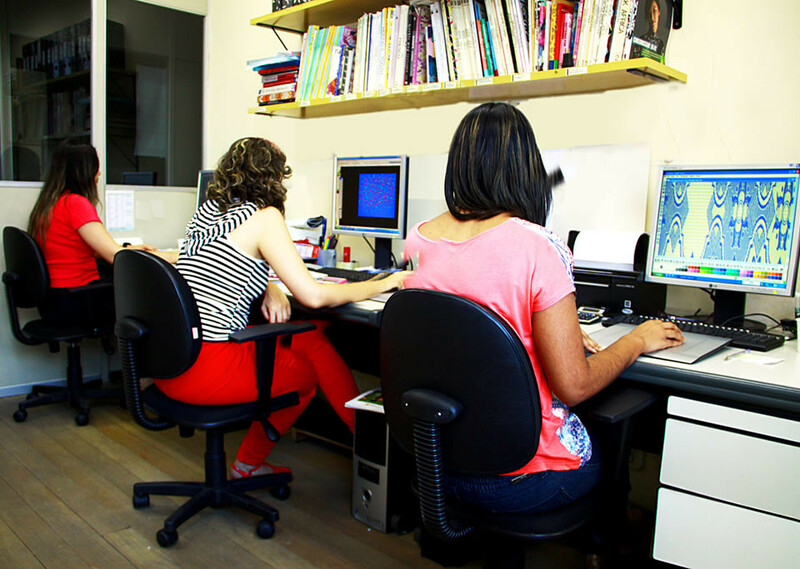 For 40 years in the market, the company is one of the world’s leading Jacquard manufacturers. Savyon’s specialty is to develop Jacquard fabrics using different yarns with creativity and technology, providing unique products with extremely well-wrought wefts. Savyon is a global benchmark in designing and manufacturing knitted Jacquard fabrics. We create complex weaving patterns resulting in a world-class Jacquard supplied for major fashion brands. 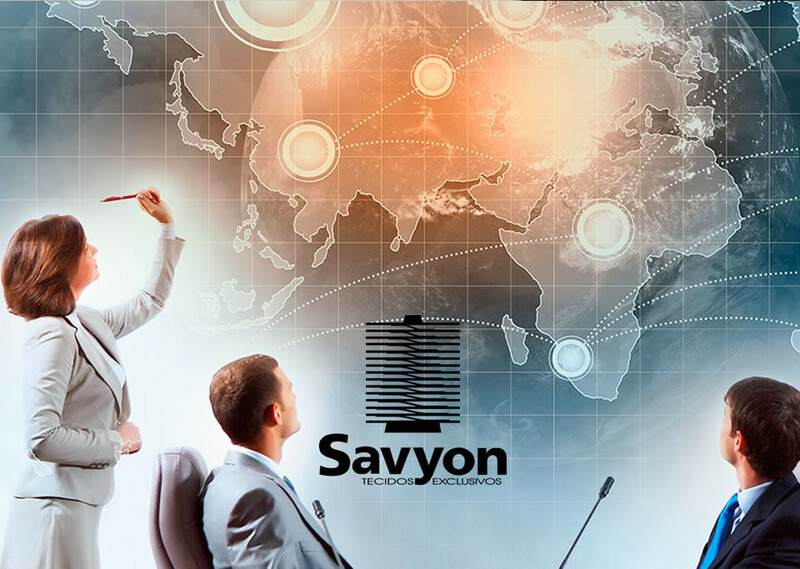 Savyon is present in major world markets: Brazil, France, USA, UK, Canada, Colombia, Mexico, Uruguay and Germany.